As part of a wider exhibition at Salisbury Arts Centre, LUA plans to participate with a colour hunt. 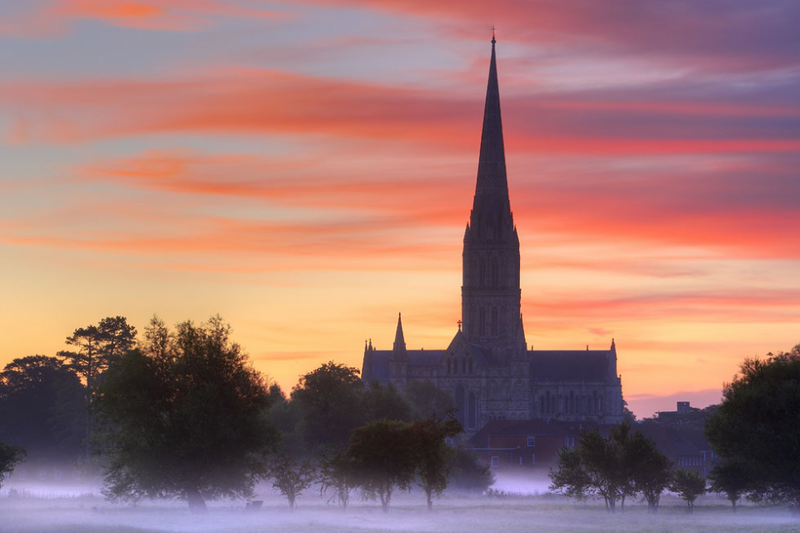 You are invited to join us in photographing the shades of Salisbury sky from Noon to Noon on 30-31 May. Salisbury Arts Centre will be capturing a visual representation of the city over 24 hours and are asking everyone to share their favourite time of day or night in a creative/written form. Check out the Arts Centre’s website for further details about how to get involved in the wider exhibition. Please send your images to admin@linkuparts.org.uk by Noon on 31 May, or as soon as possible after that. Thank you! Check out our blog from 31 May to see the fruits of our labour! We’ll also be adding the photos to our Exhibitions page once all the entries are in, and they will also feature on Salisbury Arts Centre’s Tumblr feed – please ceck back for details!